The league and PA announced that conclusion in separate statements Wednesday. The sides met earlier in the day in Toronto to discuss the World Cup as part of collective bargaining talks after meeting last week in Las Vegas. Not holding the World Cup in September 2020 is consequential because it was tied to the potential of labour peace in hockey. Owners or players could choose this September to opt out of the current collective bargaining agreement and end it Sept. 15, 2020. The current CBA runs until 2022 unless one side chooses to terminate it early. 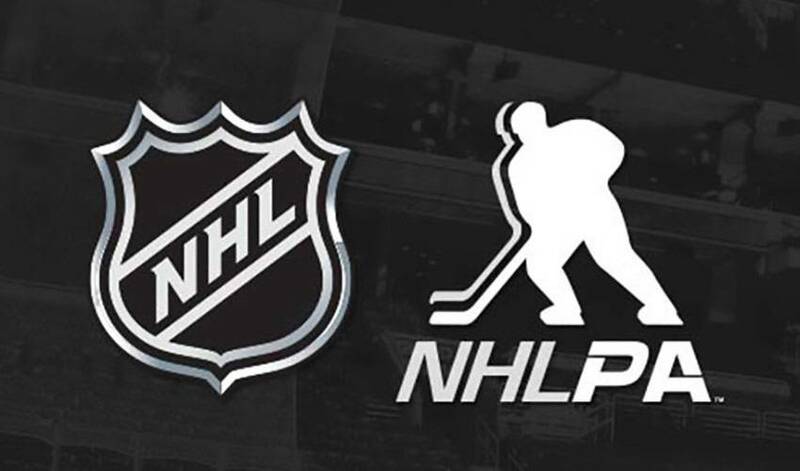 In the statements, the NHL and NHLPA each said dialogue would continue and the hope is to hold another World Cup at some point as part of a broader agreement on international events.